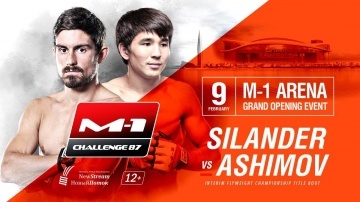 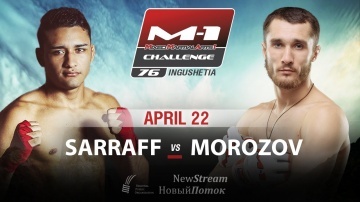 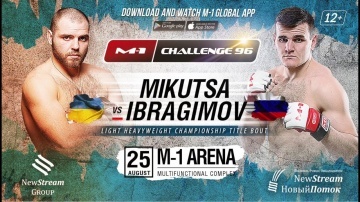 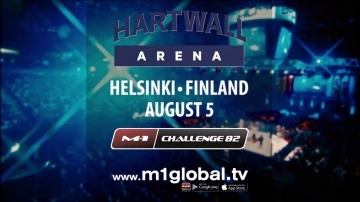 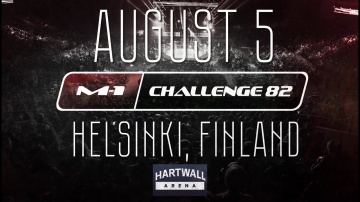 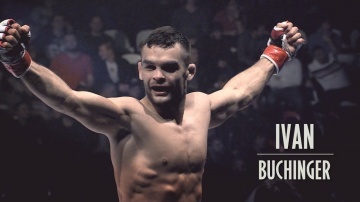 Khamzat Dalgiev, highlights of the Champion before the fight on M-1 Challenge 95! 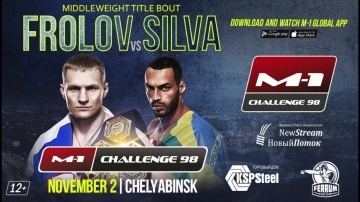 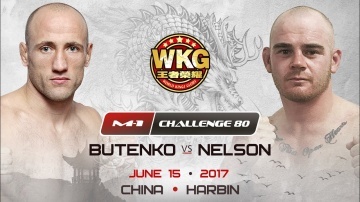 Alexander Shlemenko: Halsey, I'm waiting for you in Russia! 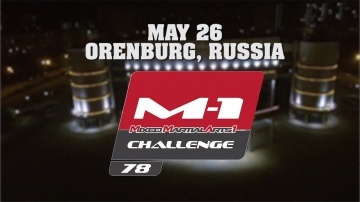 Официальный сайт компании M-1 Global. 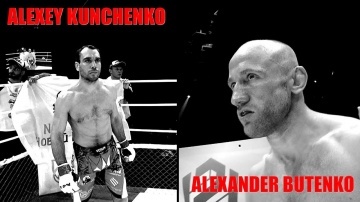 Copyright © 2005–2015 Все права защищены.